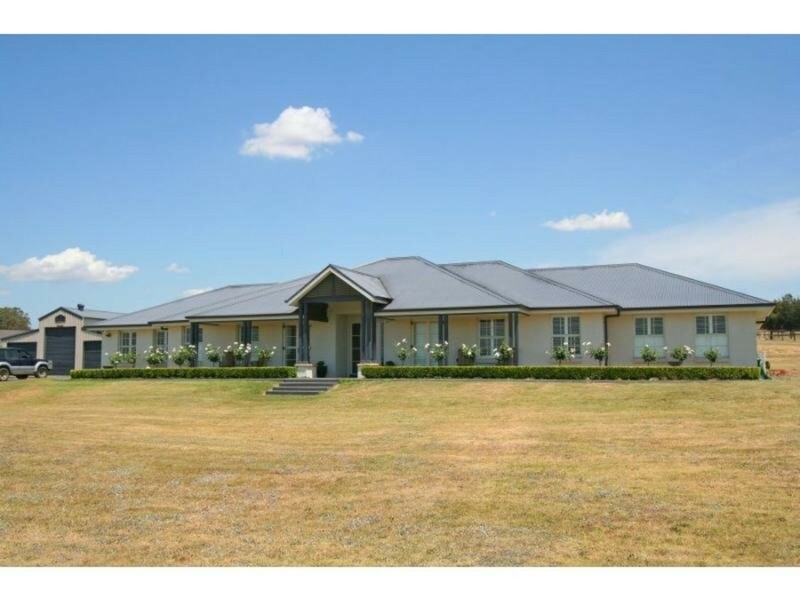 Every now and then there is a property that makes you say WOW, and believe me this is one of them. 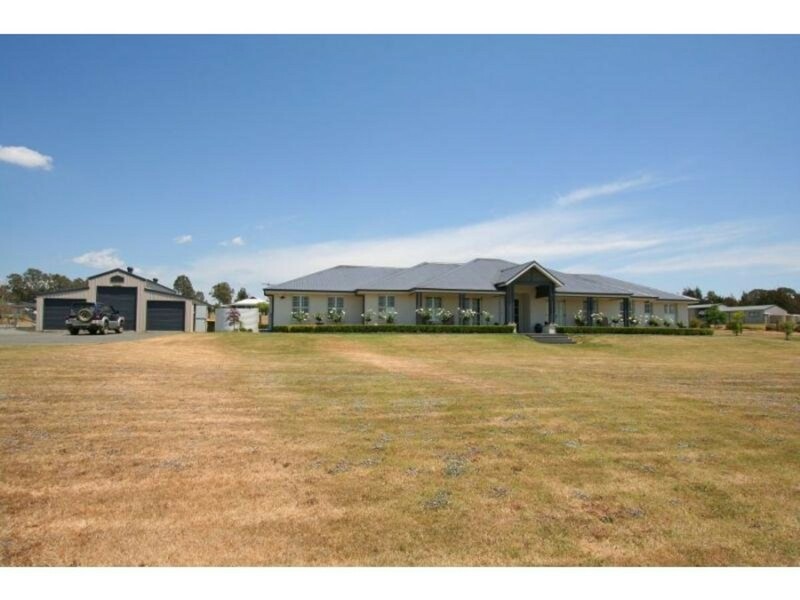 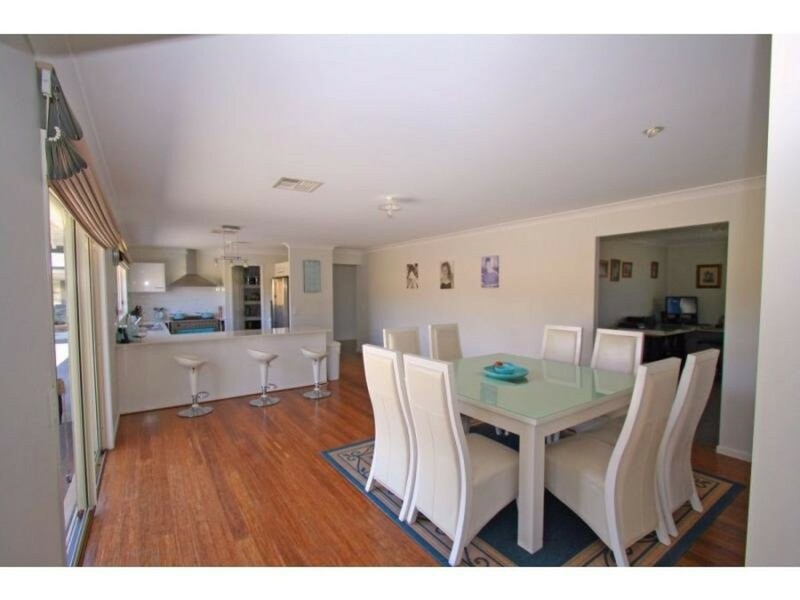 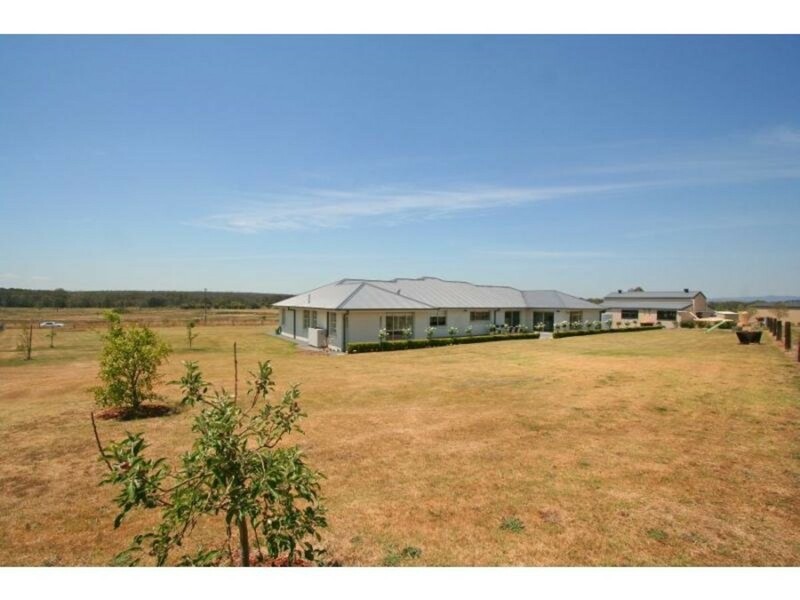 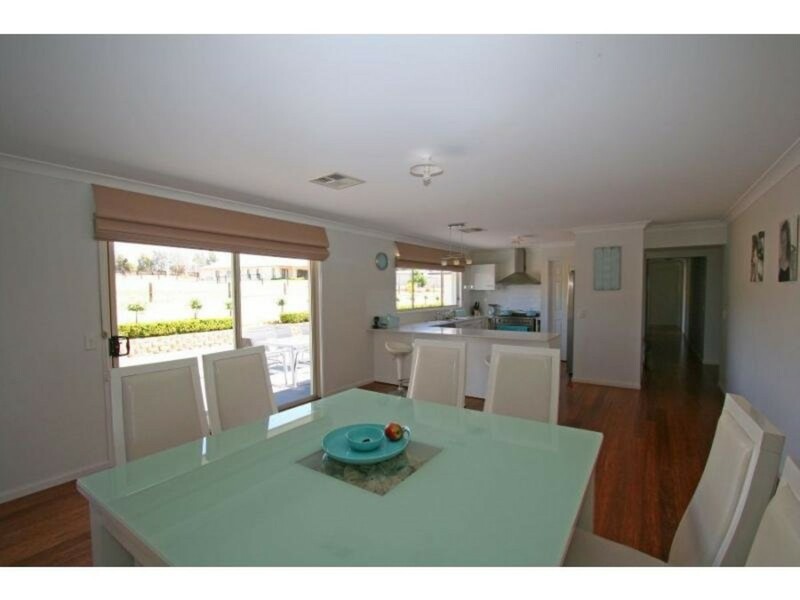 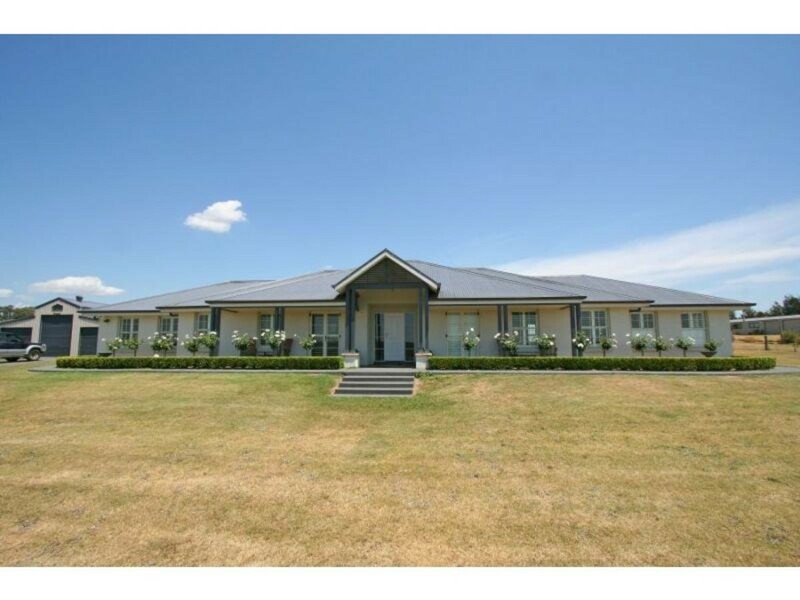 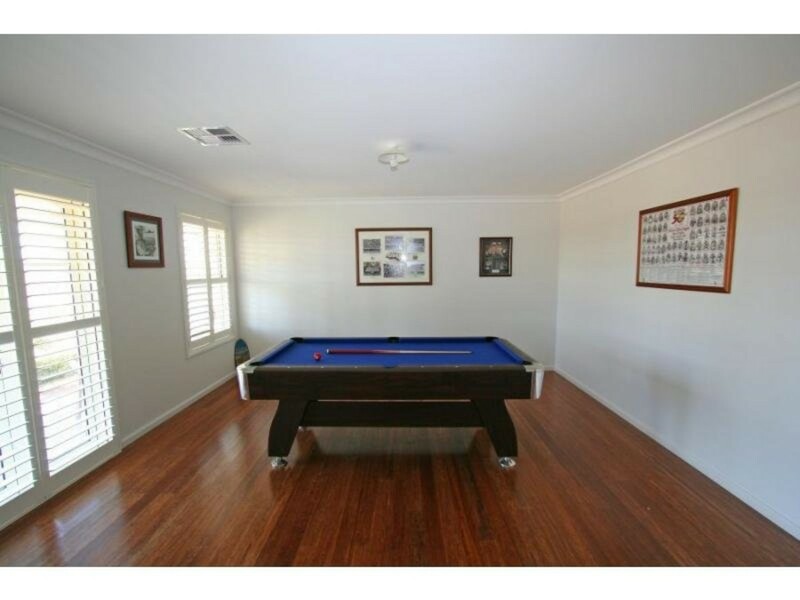 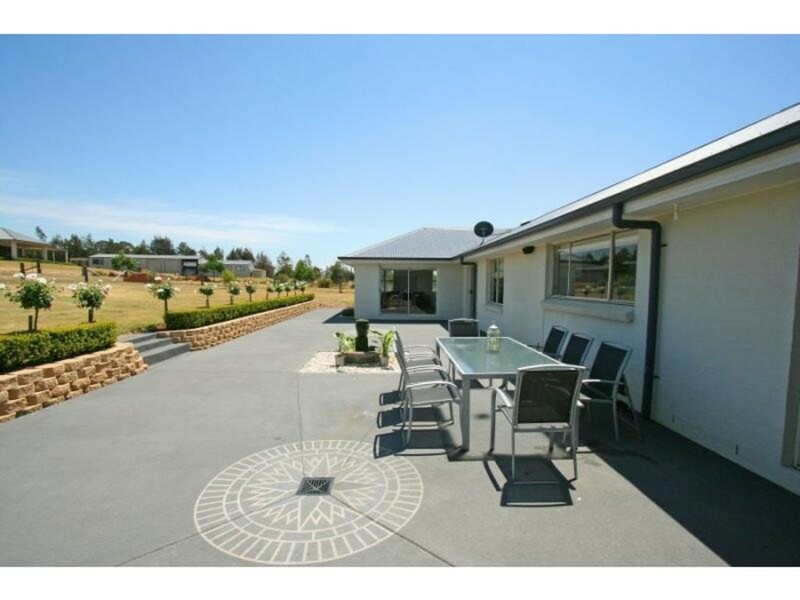 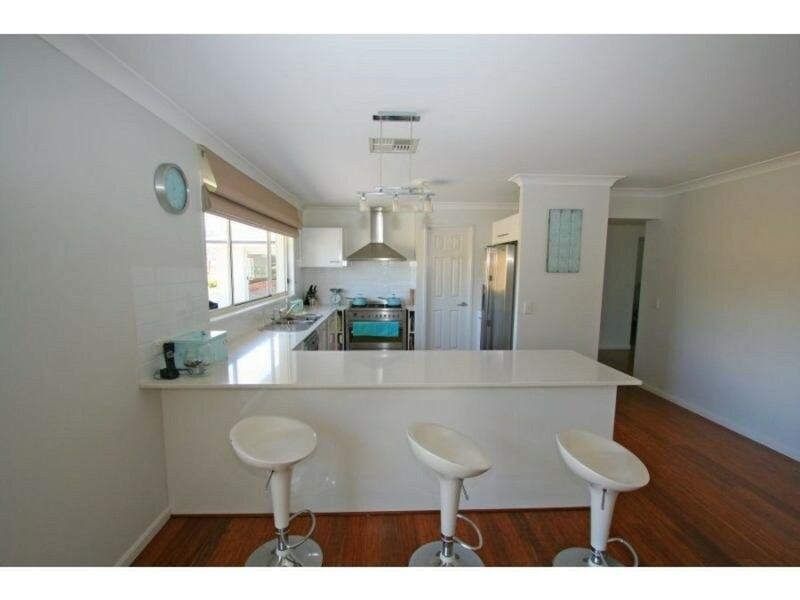 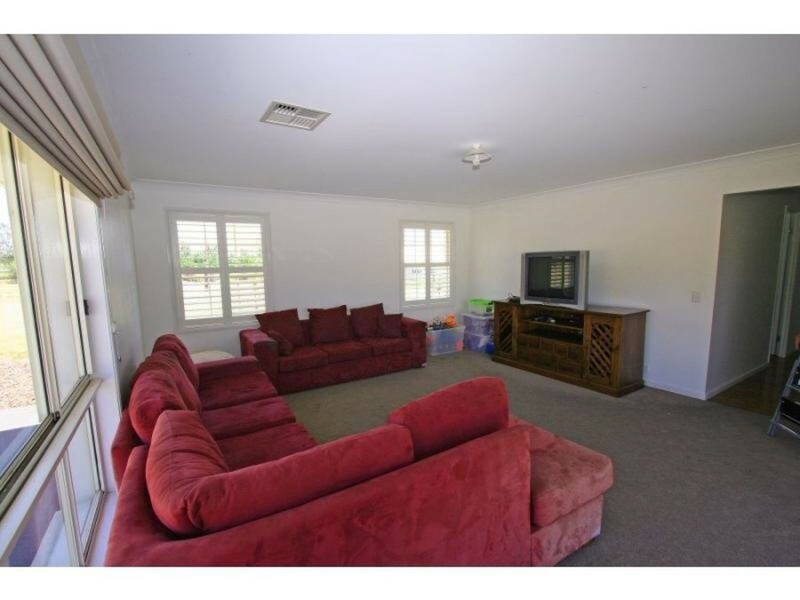 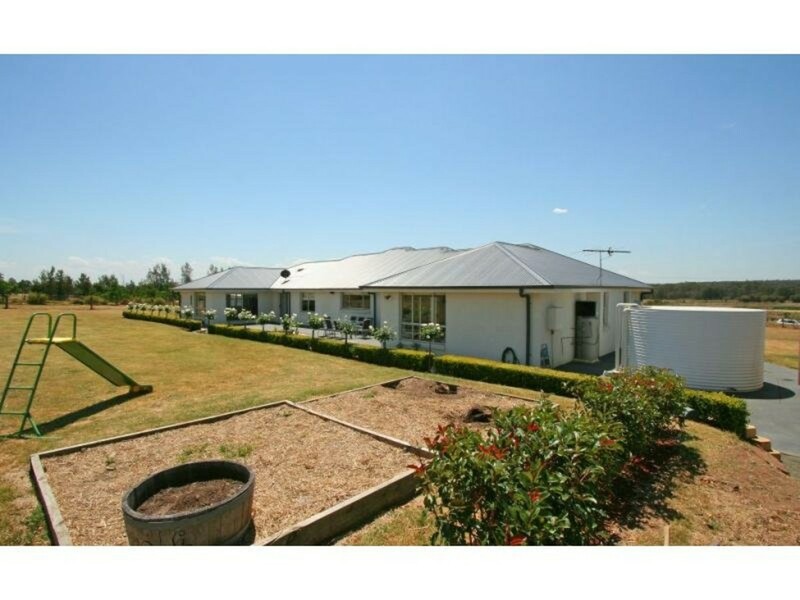 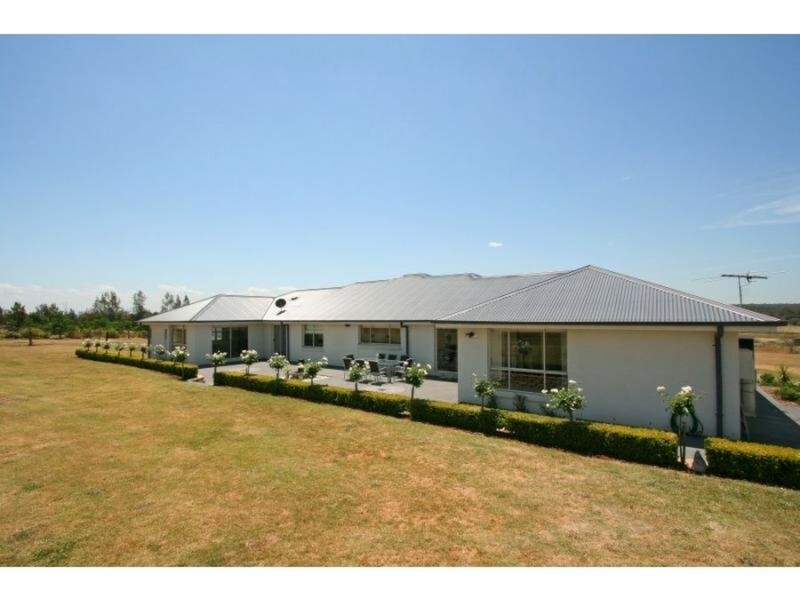 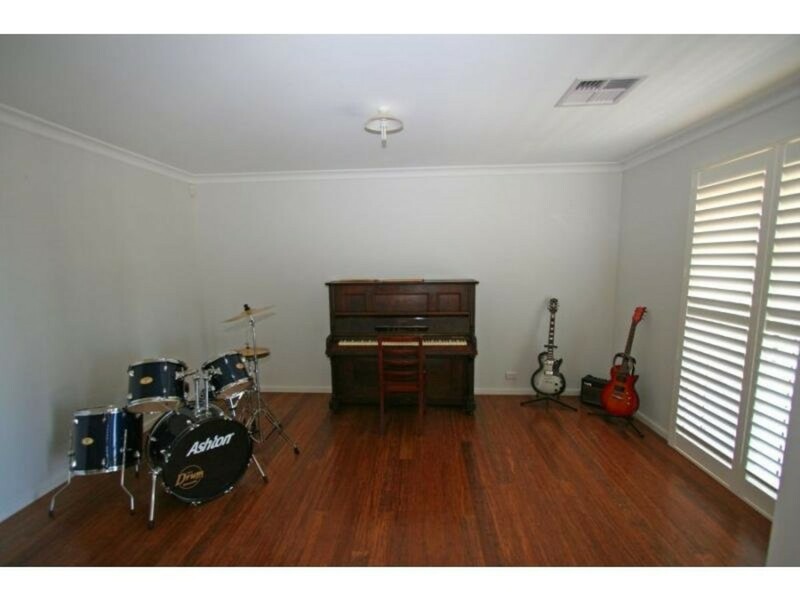 Set on just under two acres in ever popular Nulkaba, this property is the ultimate lifestyle property. 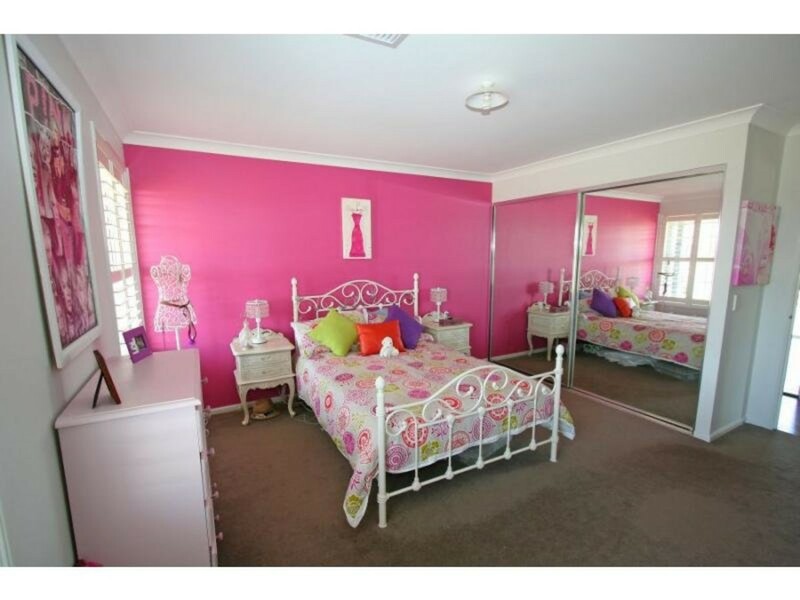 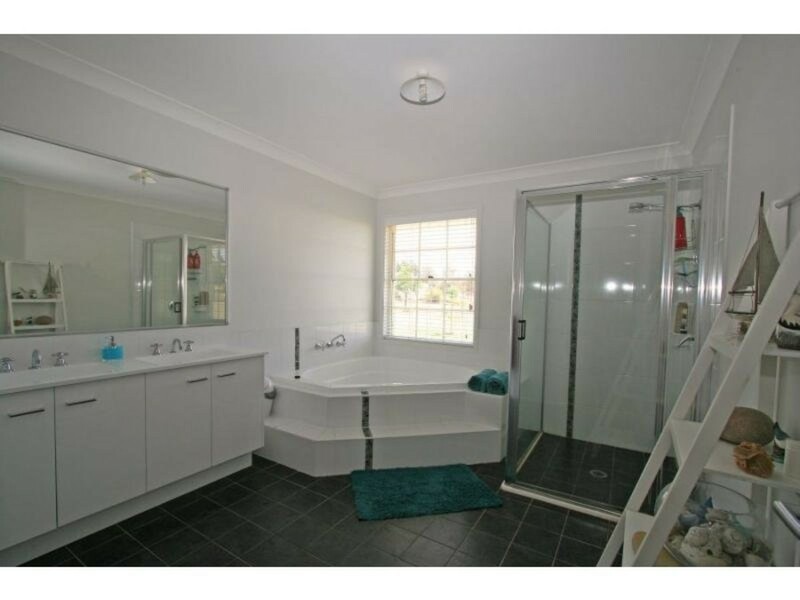 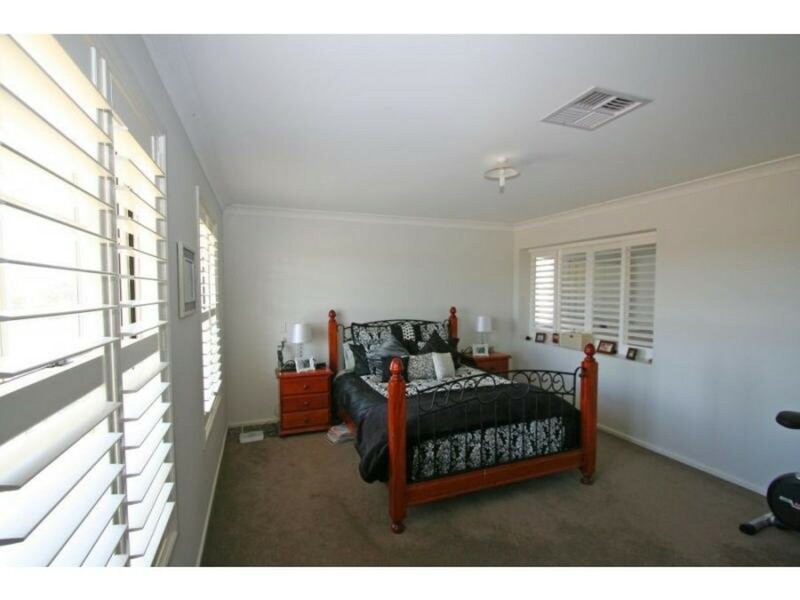 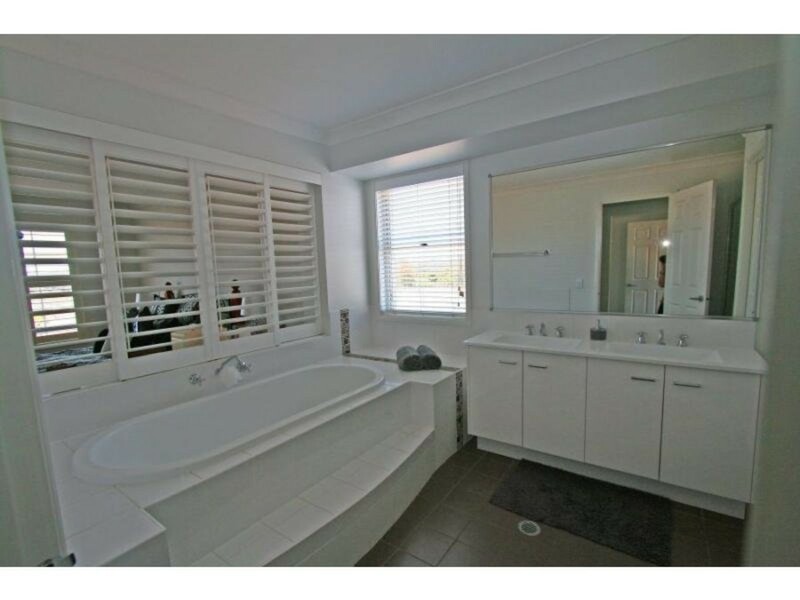 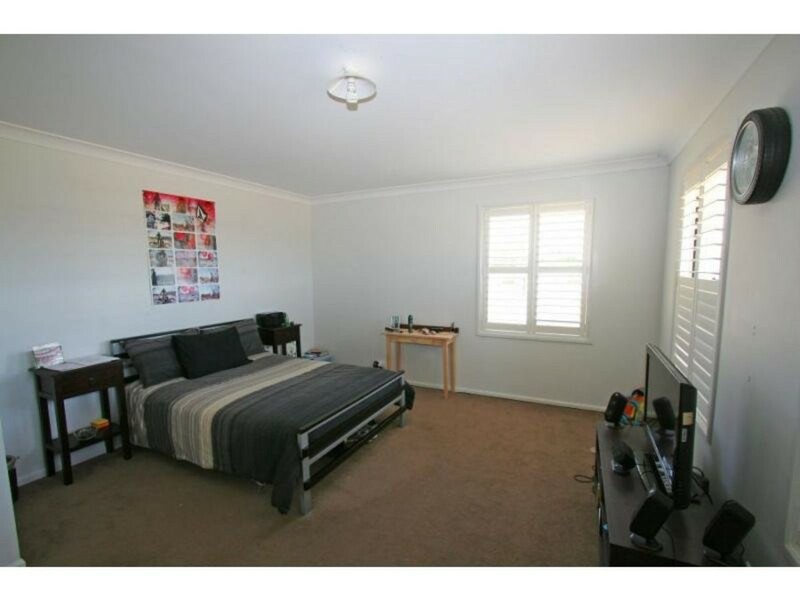 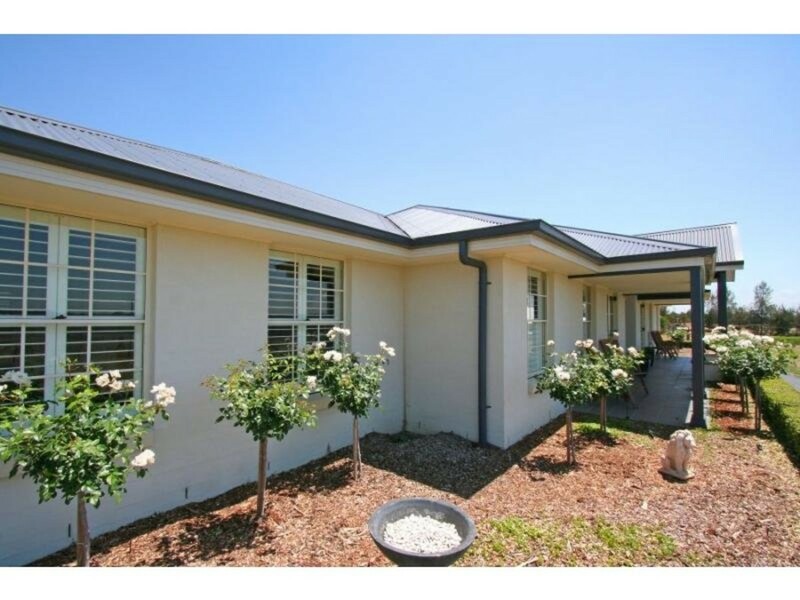 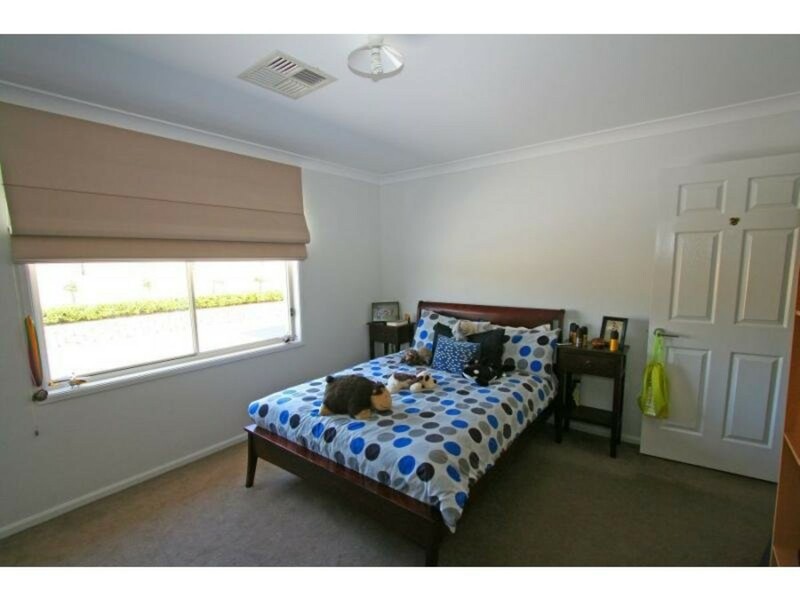 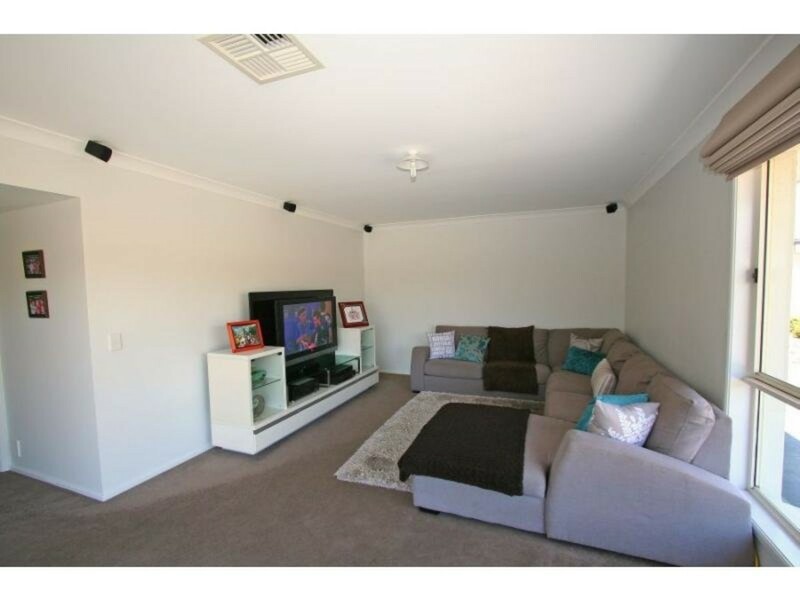 Close to both Nulkaba Primary and St Phillips School it features four large bedrooms , main with ensuite, and would be ideally suited to a large family. 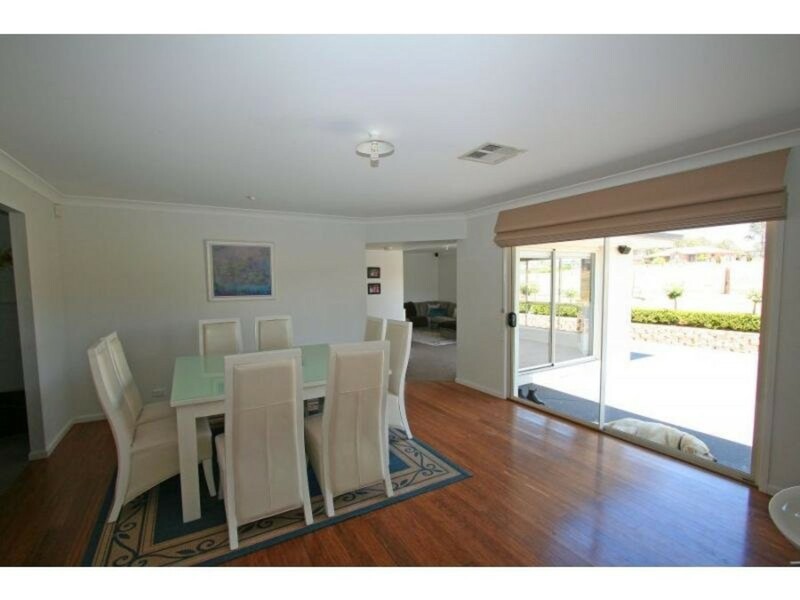 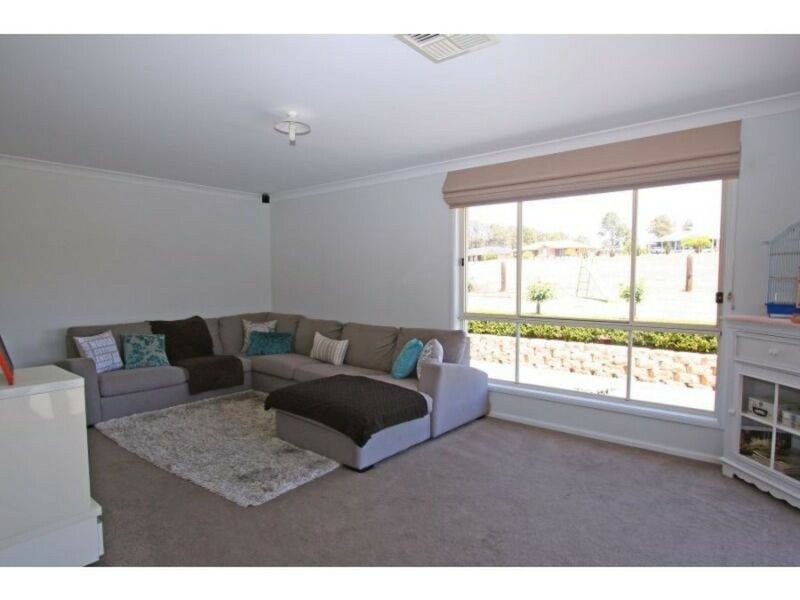 With both large formal and informal living areas, study and rumpus room the home is spacious yet inviting. 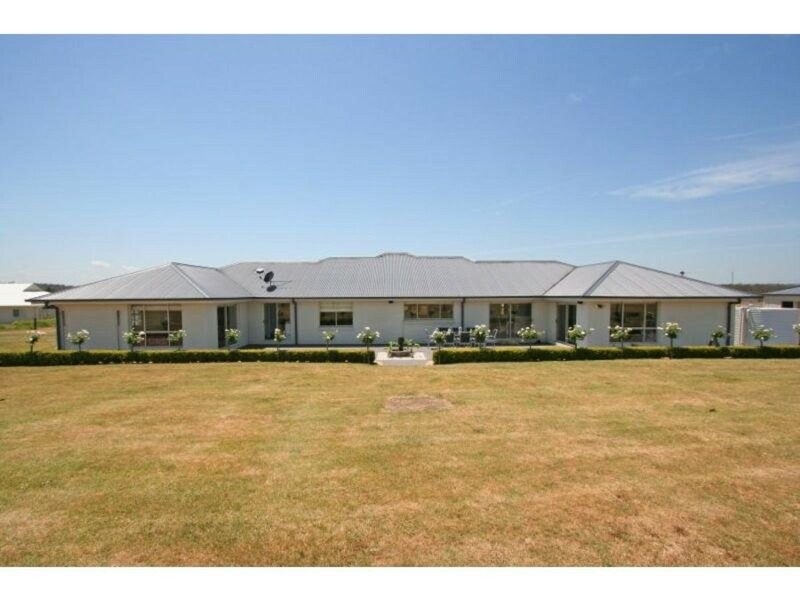 Ducted air conditioning and ample garaging, with a large three car American barn, helps to make it the complete package. 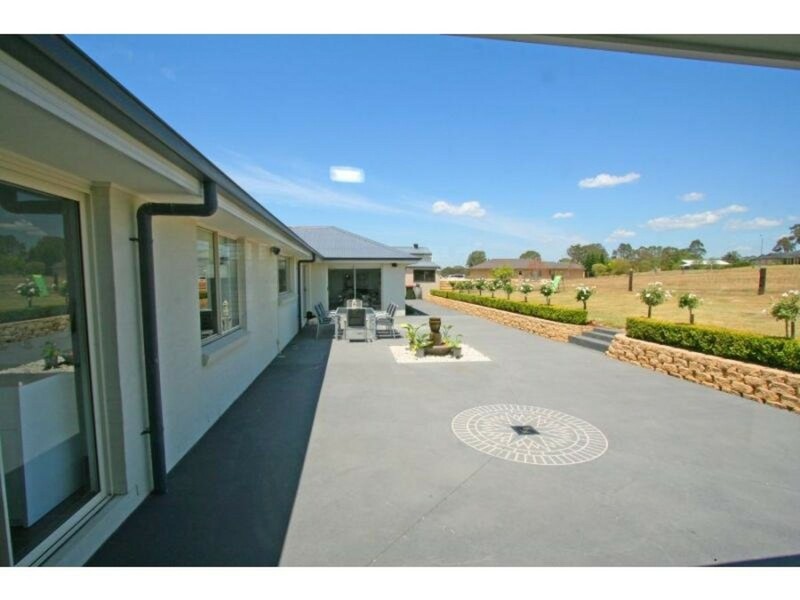 The home is elevated and takes advantage of the spectacular rural views, as well as being a practical family home. 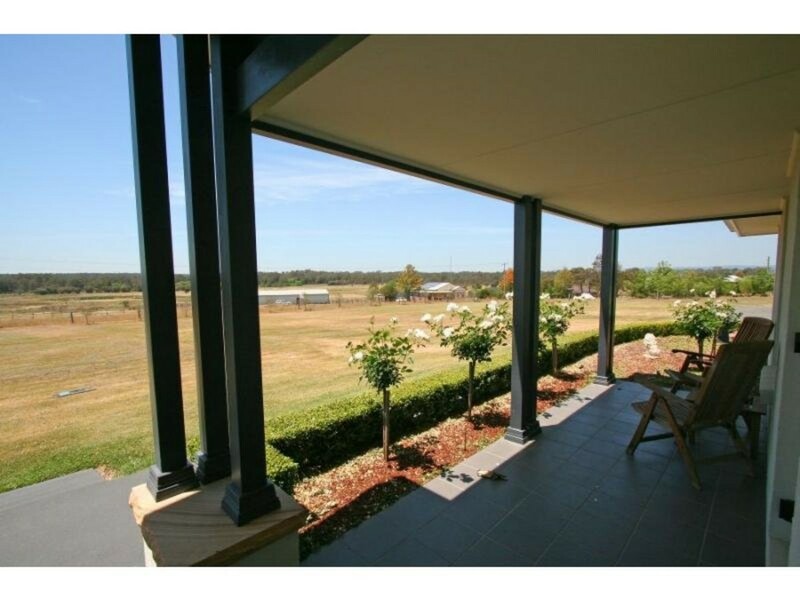 Located only 5 minutes from Cessnock and 2 hours from Sydney, the property sits on the doorstep of the Hunter Vineyard region and offers the ultimate lifestyle with wineries, restaurants and golf courses all at hand.